Immunisation is a very sensitive subject, and each family has their own views on the topic. We’re not here to place any judgement on a family’s choices; this article will simply provide you with relevant information regarding immunisation policies and what that may mean for your family. Here’s what you need to know about the new policies and how they may affect your family. The “No Jab, No Pay” policy requires all children under 20 years old to be up-to-date with their childhood immunisations, otherwise they lose eligibility for the Family Tax Benefit, the Child Care Rebate, and the Child Care Benefit payments. This legislation applies Australia-wide. 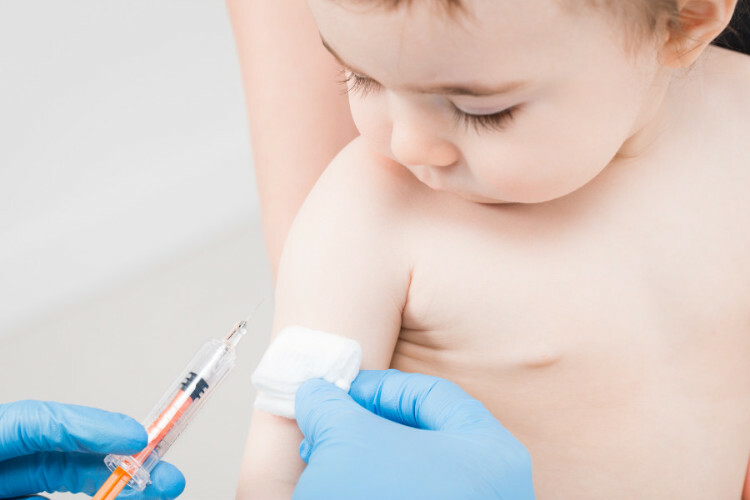 The “No Jab, No Play” policy applies in Victoria, Queensland, and New South Wales, and it requires all children to be immunised before they can be enrolled in an early childhood service. Under this new policy, all early childhood services (including long day care, kindergarten, occasional care, and family day care services) must obtain immunisation evidence before enrolling a child. To finalise enrolment, the evidence has to state that the child is either fully immunised for their age, is on a catch-up schedule, or has a valid exemption. Under the new legislations, the only valid form of exemption is medical issues or natural immunity. From now on, objections due to any other reasons such as religious and personal beliefs won’t be accepted. If you think your child may need a medical exemption for one or more vaccines, you should consult your GP. If your child is starting childcare or kindergarten soon, you’ll need to get a copy of your child’s most up-to-date Immunisation History Statement, issued by the Australian Childhood Immunisation Register (ACIR) as proof of your child’s immunisations. You can get a copy of this statement by either logging in to your Medicare online account or by visiting your local Medicare service centre. What if your child is not up-to-date and you’d like them to be? It’s not too late to fully immunise your child now. Speak to your family doctor to find out more about vaccination arrangements. Each state offers free regular catch-up vaccinations for all children under 10 years old. General information regarding immunisation is available on Immunise Australia website. If you have any further questions or concerns regarding your child’s immunisation, be sure to consult your doctor. Video: What is The Difference Between the Child Care Benefit and the Child Care Rebate? "There are two childcare subsidies provided by the government. One's the Child Care Rebate, and one's the Child Care Benefit.